As lawmakers bickered over a budget and brought Washington state to the brink of a government shutdown, eight legislators secluded themselves in a conference room. Their mission: to finally write a plan to resolve the state Supreme Court’s McCleary education-funding decision. OLYMPIA — The first key moment to break the yearslong logjam over a court-ordered education plan arrived in late January, as the Democratic minority tried to seize control of the Washington Senate floor. Democrats launched a series of procedural tactics to make sure schools kept funding in case lawmakers failed to make good on their long-festering obligation to overhaul Washington’s school system. Democrats had long fumed that Republicans weren’t serious about a solution. But in the midst of that fight, as if from nowhere, Republicans released a school-funding plan. Suddenly, GOP lawmakers were at the table — and Democrats had to deal with them. For years before that, “It looked to us like they were not interested in coming to an agreement,” said Sen. Andy Billig, D-Spokane. To the public, the past several months in Olympia might have seemed like a marathon of partisan sniping and unproductive, secret negotiations. After three special sessions, Washington lawmakers Friday narrowly avoided a partial state-government shutdown by passing a new, two-year operating budget. But during that time, eight lawmakers secluded themselves in a legislative building. 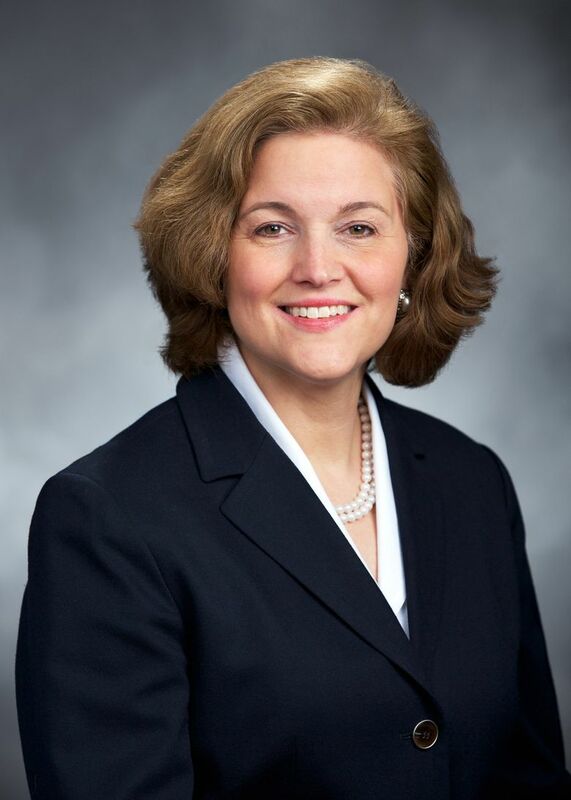 Out of sight and under a vow of confidentiality, they toiled away at a plan to satisfy the state Supreme Court’s landmark 2012 McCleary decision. Their mission: End school districts’ practice of using local property-tax levies to pay teacher and other school-worker salaries. McCleary said the state had been unconstitutionally underfunding its school system and needed to foot the bill. As they shut the door behind them, the four Democrats and four Republicans of the so-called McCleary group embarked on an immensely complicated and politically controversial task. There had already been years of work groups and task forces, studies commissioned and received. Nothing produced a workable plan. The McCleary group needed to decide how billions of dollars in taxes and spending moved through the state’s 295 school districts. The group needed to settle hot-button philosophical differences over education spending, policy and accountability. Even as the proposal — released Thursday — flew through the Legislature on Friday, critics had ramped up their engines. Some worried about restrictions on how school districts could use some local revenue. Others fretted the plan — which boosts state spending by $7.3 billion over four years while lowering some local taxes — didn’t spend enough. Many in the Seattle area detested its main funding source: a statewide property-tax boost expected to hit many Puget Sound-area communities especially hard. The court in 2014 issued a contempt order charging the state wasn’t making enough McCleary progress. In spring 2015, Rivers and a handful of others — including Sen. Christine Rolfes, D-Bainbridge Island — struck out on their own to find a solution. “When we did that, we didn’t have the backing of our caucus and our leadership,” Rivers said. It showed. The plan died on arrival. By the end of that legislative session, lawmakers had poured more than $2 billion into K-12. The justices remained unimpressed. At the end of the 2015 session, the court tacked on a $100,000 daily fine. It took the Republicans time to get past their suspicions over the court’s handling of McCleary, according to Sen. John Braun, R-Centralia and chief GOP budget writer. And they worried Democrats might use any negotiations to push through new taxes on income, capital-gains or carbon. Braun said Republicans had to convince some in their own party that a McCleary plan could be in their interest, too. So he and others set out to draft a plan. “We had to build something that we could believe in,” he said. Before that, “Just sitting at the table and negotiating something and bringing it back to the [Republican] caucus, would not work,” Braun said. 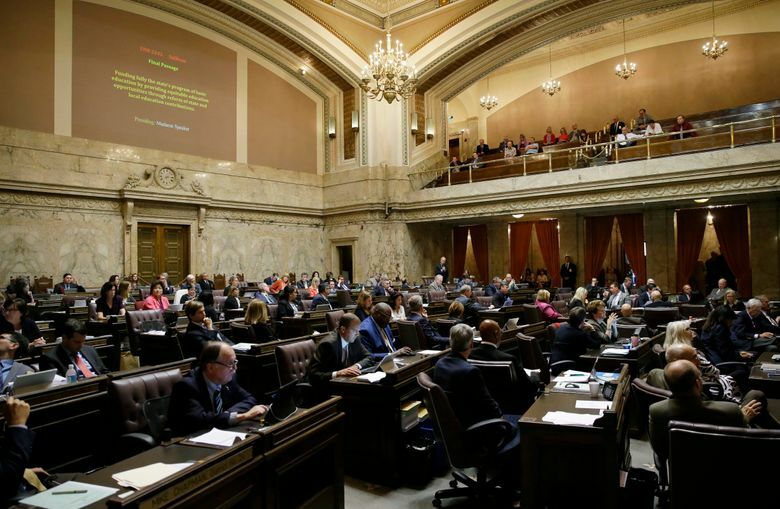 By late March, Senate Republicans and House Democrats each passed their budgets and McCleary proposals through their chambers. A switch flipped, legislative leaders signed off on the group and negotiations promptly began. The McCleary group included Billig and Rolfes, members hailing from solidly Democratic districts. Rivers was there, and so was Braun, a reliable conservative who has occasionally described an element of Washington’s school system as Soviet-style planning. Another member, Rep. David Taylor, R-Moxee, brought a reputation as a hard-line conservative. They dived in, sketching out goals on a whiteboard. They set rules: Meetings would be in person. 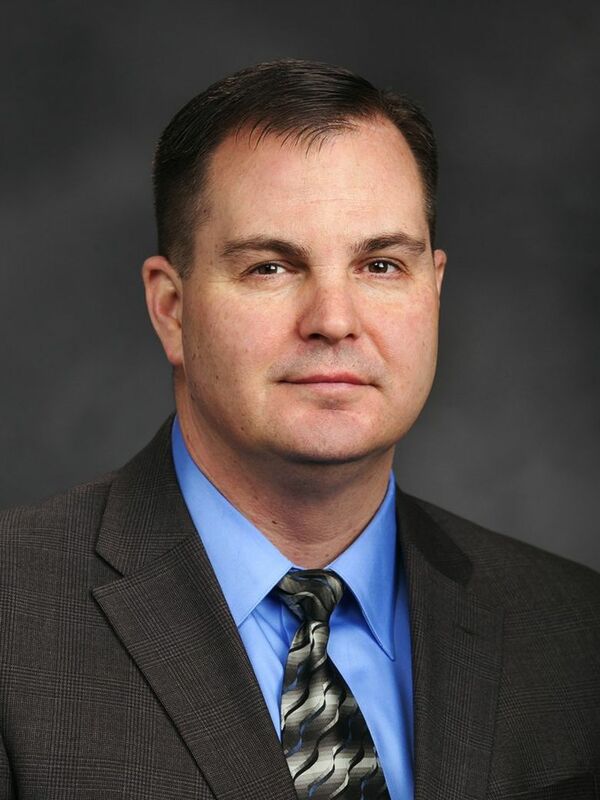 If a McCleary group member was absent, no other lawmaker could stand in. They wrestled over property-tax levels, and how schools should be able to use local property-tax dollars. They debated how teachers, bus drivers and other workers in different parts of the state — with different costs of living — could all earn a fair salary. The complexity defied imagination. A tweak in the spreadsheet to adjust something for Seattle could have consequences in Sequim, Spanaway or Spokane. There were about 500 variables that could change those spreadsheets, according to Rolfes. By mid-June, the group reached consensus on the last big points, according to Billig: how to regionalize school-worker pay, and details on the changes to tax levies. Even in moments of stark disagreement, “nobody left the room,” said Taylor, a common occurrence in Olympia when talks get tough. Outside the McCleary room, lawmakers played a game of brinkmanship. They clashed over what type of new revenue would pay for McCleary and other government services. Democrats wanted a new tax on capital gains, or overhauls of the state business-and-occupation and real-estate excise taxes. They also sought an expansion of online sales-tax collections. Republicans wanted only a state property-tax hike, which they said would level the playing field for school districts in “property-poor” areas. Though Democratic Gov. Jay Inslee in late May had taken the capital-gains proposal off the table, neither side appeared to want to budge further. On the weekend of June 24, Democrats moved substantially toward the Republican position on property taxes, according to Rep. Kristine Lytton, D-Anacortes and Sen. Kevin Ranker, D-Orcas Island. Both were budget negotiators; Lytton was also part of the McCleary group. “For the Democrats, it was not an option to have a government shutdown,” Ranker said. Democrats, meanwhile, got their online sales-tax expansion and also eliminated tax breaks on bottled water and extracted fuels to raise revenue. With that, the stalemate crumbled. Budget negotiations raced ahead. The McCleary group sealed the final details on their plan. Even as many hailed the school-funding plan’s arrival as a historic moment, Democrats sounded bittersweet notes about the property-tax hike. The court must decide whether the plan fulfills the McCleary decision. Parents, taxpayers and education officials are still gauging how it effects Washington’s schools and tax collections. “There are going to be places where we didn’t quite do it right, or we underfunded,” Rolfes said. And lawmakers in both parties have things they still wish they’d gotten. Rivers said she’d like to see a statewide summer-school program and clarification of a law to make sure teachers can’t go on strike. With a November special election that could flip control of the Senate, some Democrats already are talking about more progressive tax proposals to fund education. Meanwhile, the state property-tax hike ultimately forced Taylor to live up to his reputation: He voted no on the blueprint he’d spent months drafting.